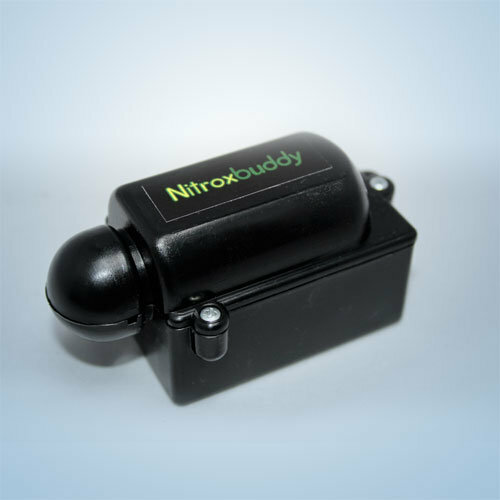 Nitroxbuddy is a wireless oxygen analyzer that allows divers to easily analyze their breathing gases using their smartphone. Place Nitroxbuddy in front of the tank you want to measure and see the results on your smartphone. Use the advanced two-point calibration for more accurate results. Get your MOD and EAD right away. Save all your analysis for future reference. See the graphic profile of your analysis. Customize logs with images and descriptions. No more guessing on when was the last calibration!